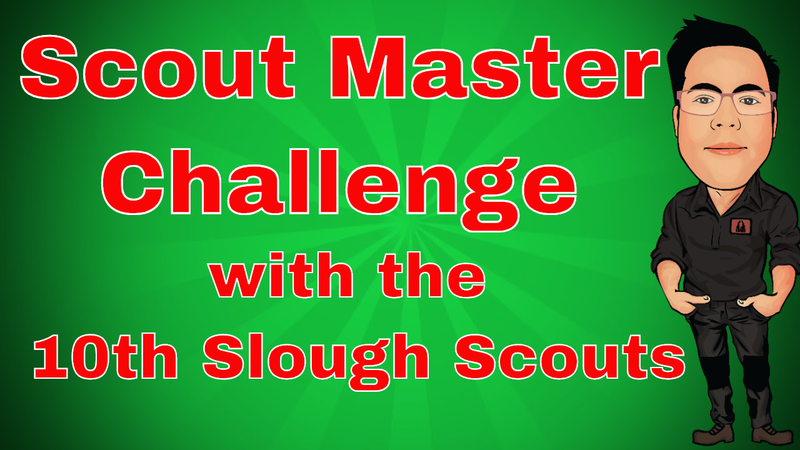 In this Vlog I travel to Slough in Berkshire to carry out a Scout Master challenge with The Scout Leaders from 10th Slough SCS Scouts. I set them 10 tasks based on the hit TV Show “ Task Master” and they have to carry out those tasks and win points to win Scout Master. Did any of the Leaders Cheat?